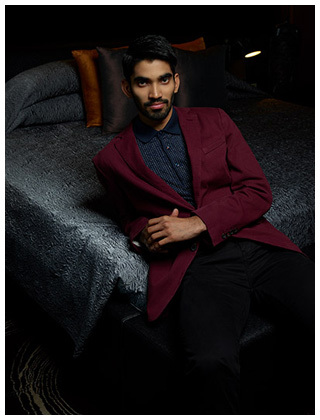 Kidambi Srikanth has gone where no Indian male badminton player has ever gone before – the world No.1 ranking. Between fighting that numbers game and prepping for various matches (including this month’s Asian Games), his biggest luxury indulgence, he says, is getting some sleep! 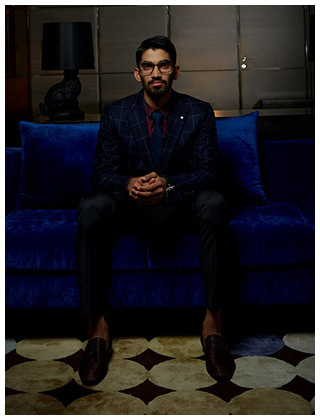 A high achiever and a humble soul is the best way to describe the most promising male badminton star of India, Kidambi Srikanth. All of 25, the young lad from Hyderabad had an eventful year as he climbed to number one ranking for the first time in his life. 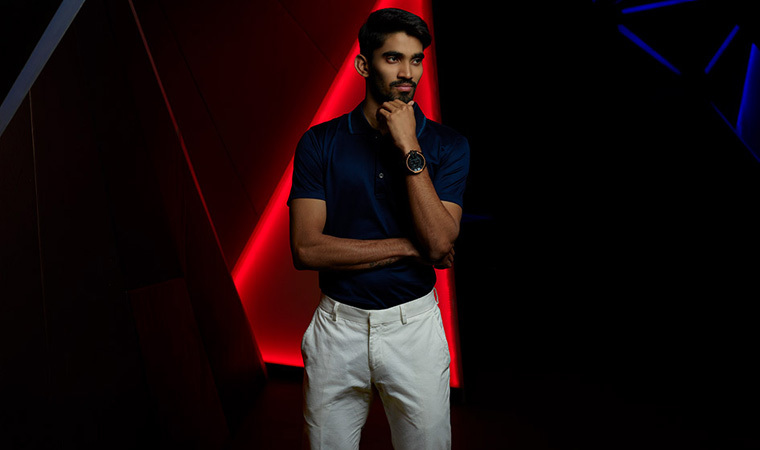 A protege of former badminton player and chief national coach, Pullela Gopichand, Srikanth’s brand has skyrocketed in the sporting world, but the man remains grounded. The shuttler lives in a gated community in the suburbs of Hyderabad, which is closer to his second home, the SAI Gopichand Academy in Gachibowli. For the past nine years, Srikanth has been training religiously under Gopichand’s watchful eyes. Since I have a lot of time at the airports, I shop. There were times when I found some good clothes in the outlets inside the airport. I usually do not buy very fancy stuff and go for something simple. So, how does the Padma Shri award winner celebrate every time he scoops up a title? “I do not get time to celebrate. We are constantly travelling or preparing for the next tournament. I also do not believe in cutting cakes or partying,” said Srikanth. He talks about his most prized possession which he picked up recently. “My Bose noise-cancellation headphones are the best. I am not too much into gadgets. I only buy if I require them. The headphones work effectively in reducing outside noise and help me relax. I carry it whenever I travel,” said the sportsman who has a signature style of kissing his racquet before entering the court. Even when I go abroad, I prefer sleeping in my hotel room rather than going for sightseeing. When I am at home and not practicing, I make it a point to catch up on sleep as much as I can. His personal life may not be very vibrant but he squeezes in time to catch up with friends. “Once or twice a month, I call up my friends and talk to them. Sometimes we go to the movies. I try not to be in the public glare much as I am not very comfortable with the attention I have been getting. But, I also know that not everyone can be in my place,” he said. Despite suffering injuries in his two ankles, Srikanth bounced back stronger. With his eyes set on future tournaments, including Olympics, he is training rigorously. Adapting to the attacking style of play also means some sacrifice. To be more fit, he has given up on sugar and junk food. 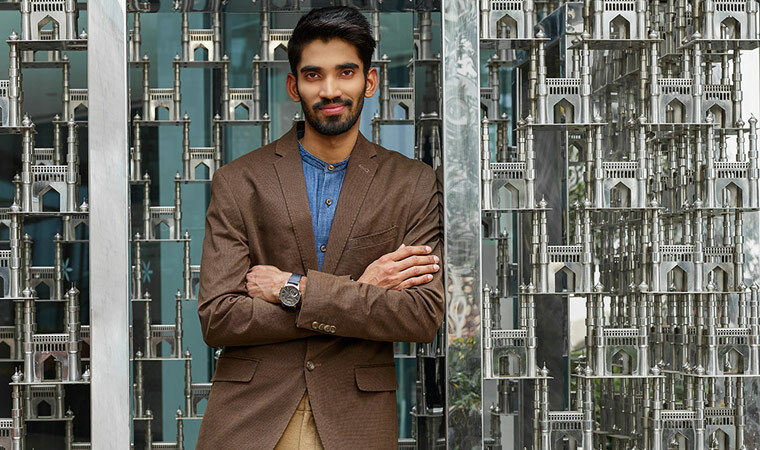 He has a chance to make his country proud off the court too as the Andhra Pradesh government has appointed him as deputy collector. The shuttler wants to make a mark even in that area, but plans to take it slow as he has to complete a mandatory 72-week training programme. Wins or losses don’t affect me as they are part of the game. I just have to go home satisfied that I gave my best.